I’m not really familiar with Trouble outside of seeing his name popping up on a few songs here and there, and I’m guessing I’m in the majority with that sentiment which is why Mike WiLL Made-It’s name is boldly emblazoned right along his. Which is honestly a smart move, because if it wasn’t there I probably wouldn’t have given this a listen. 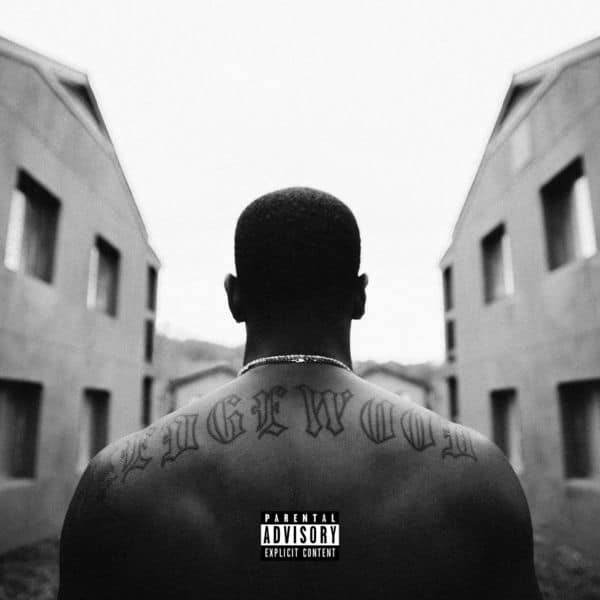 Getting right to it, Mike WiLL Made-It was the real draw for this album and his production was pretty much the only thing that kept me pushing on through Edgewood. That’s not to say that I think Trouble is a particularly bad rapper. It’s just that I don’t think much of anything about Trouble in general. There’s a considerable lack of charisma or even energy with everything he does here that left me walking away from songs feeling largely indifferent. A problem that’s only compounded by the fact that everything he’s rapping about it already well worn territory. Edgewood is just your average neighborhood rapper with one of the best producers in the game. I came for the beats and stayed for the beats. Have you heard Edgewood? What’d you think about it? Did Trouble leave an impact on you? Let me know in the comments below and be sure to leave your own ratings and reactions to the album. Mike WiLL Made-It was the real draw for this album and his production was pretty much the only thing that kept me pushing on through Edgewood. That's not to say that I think Trouble is a particularly bad rapper, it's just that I don't think much of anything about Trouble in general. There's a considerable lack of charisma or even energy with everything he does that left me feeling indifferent.